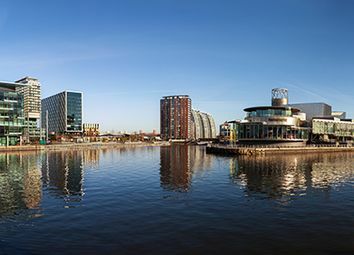 MediaCityUK was the catalyst for this new Northern Powerhouse initiative, as people saw for the first time the potential that Northern regions had to compete with the UKs capital city of London. 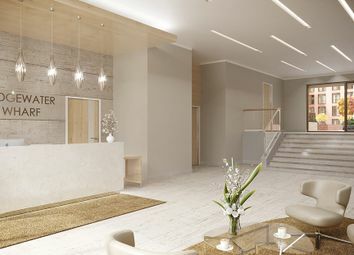 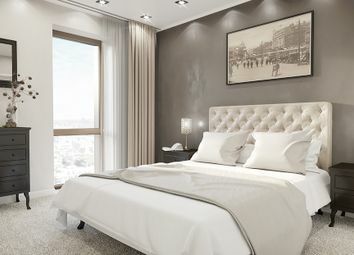 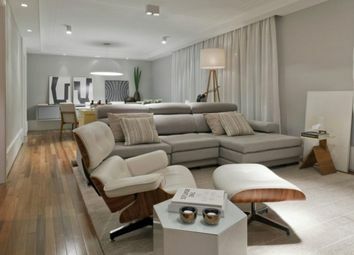 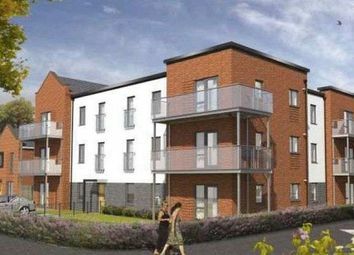 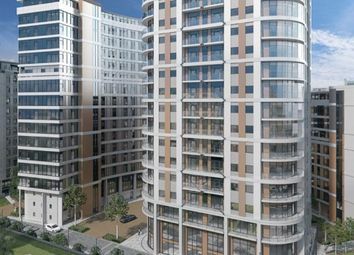 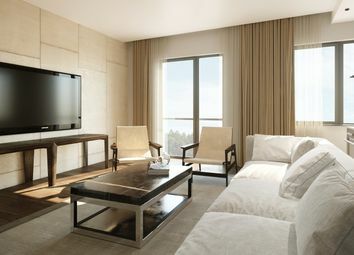 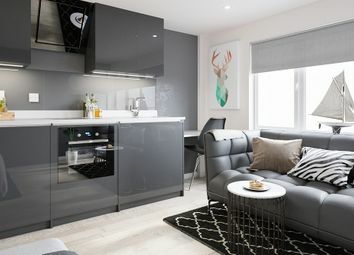 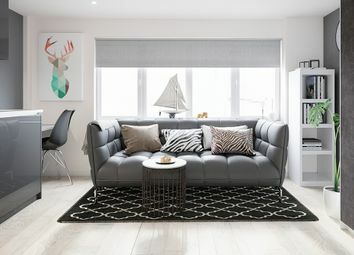 The fourth phase of the flagship Fortis Quay development is Northill apartments, located in the heart of Salford Quays. 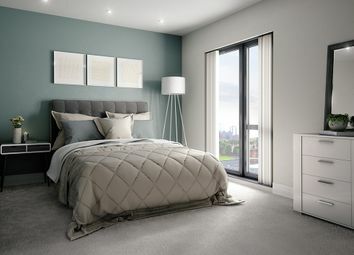 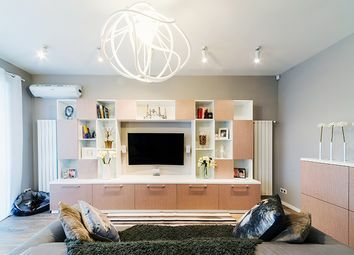 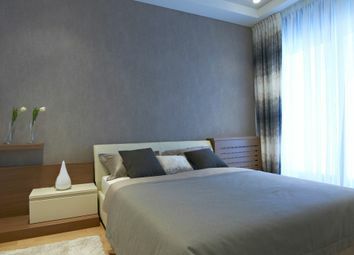 The previous phases have been a tremendous success, showing the huge demand for prime luxury residential homes in Salford. 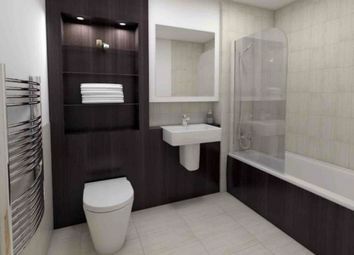 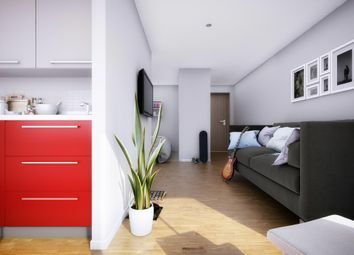 Stylish apartments located in Manchester, close to transport links and amenities as well as providing investors with 6% net rental income. 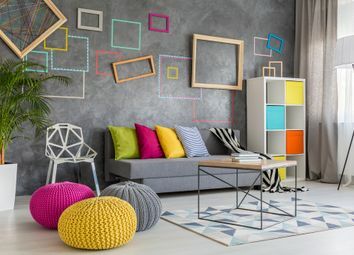 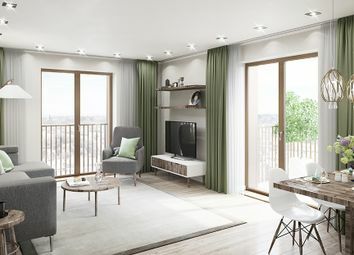 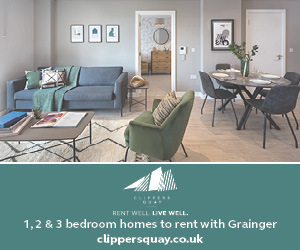 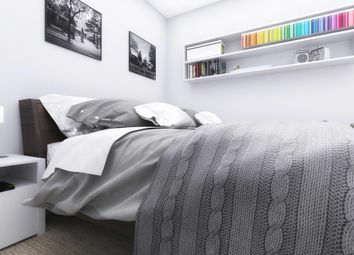 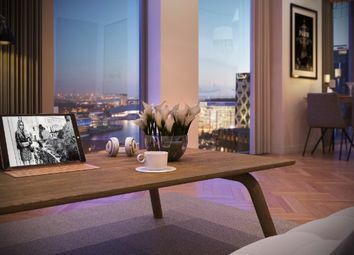 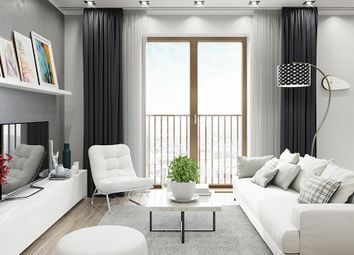 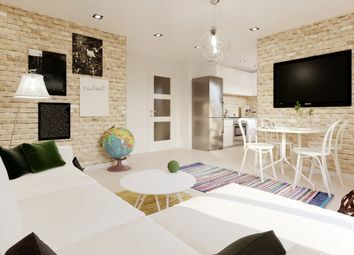 These Manchester riverside apartments come with ideal features including secure underground parking, stunning views, communal roof garden and easy access to transport links & amenities.